Access to all information on this extraordinary company is granted to members. This investment opportunity is brought to you by Capital Plus Partners Limited, regulated by the Financial Conduct Authority in the UK. 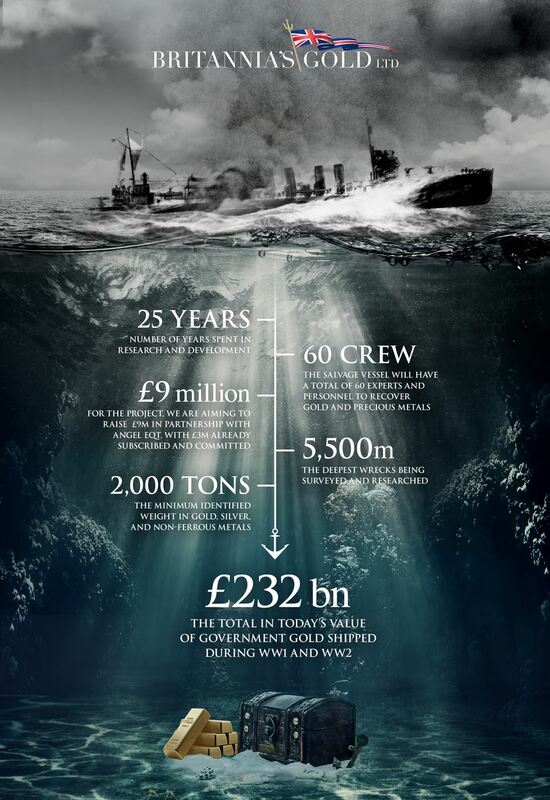 During World Wars 1&2 the British Government shipped gold bullion to pay for munitions and goods. The estimated present day value of these shipments is circa 250 Billion pounds. During both wars, some 7500 merchant ships were sunk and our research has identified more than 700 to have been specific gold & silver carriers. 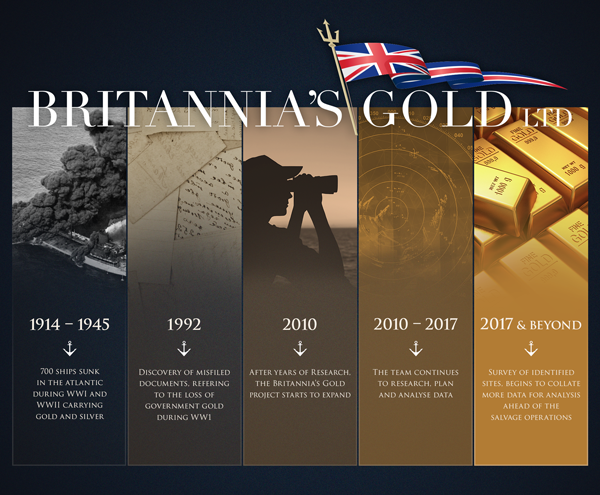 Britannia’s Gold Ltd. has been established to finance the recovery of targeted cargoes and return them to the UK for the benefit of the Government, Investors and Merchant Marine Charities. The great majority of shipments were carried out by merchant ships under the direction of HMG; approximately 5000 of these were sunk in WW1 and a further 2500 in WW2, many of which were designated “Official Gold Carriers.” The approximate attrition rate of merchant ships during both wars is estimated at 60%. Although HMG introduced War Risk Insurance during both World Wars, this only covered non Treasury and some BoE gold – HMG gold was not insured. "To pay for munitions and goods in both World Wars, the British Government shipped gold bullion worldwide with an estimated present day value of circa £250 billion." The majority of these gold shipments were carried by the merchant fleet under Government direction. During both wars, some 7500 merchant ships were sunk with great loss of life. Britannia’s Gold Ltd. (BGL), a British company, has been established to recover a certain number of these cargoes and return them to the UK for the benefit of the Government (HMG), Investors and Merchant Marine Charities. Specialist research covering the maritime losses in both World Wars has been gathered over the past 25 years resulting in a database of some 27 Terabytes of digitized information. Of the 7500 ships lost, this research has identified more than 700 to have been specific gold carriers. BGL has unique access to this research which provides for a clear strategy to identify and locate the lost gold carriers. Working exclusively with IDM Exploration Ltd and utilising tried and tested modern day survey and salvage techniques, BGL is confident these known cargoes are recoverable. 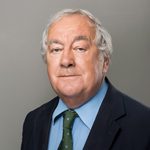 Mr. Reid is currently Chairman of the Angel Business Club and has over 35 years experience in financial services specialising in the development and funding of early stage companies. 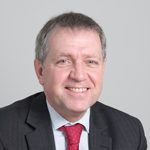 He was a Chief Executive of the National Research Development Corporation, a Government backed venture capital organisation which oversaw the exploitation of many of the UK’s leading industrial innovations. He was later a Senior Vice President of Merrill Lynch, co-Founder of Custom House Asset Management in Dublin and in recent years has been Chairman of some five AIM or Plus Listed public companies. Mauricio has been actively involved since 1990 in responding to more than 350 major global ship and cargo salvage incidents, first as Casualty Surveyor for Scandinavian Hull and Liability insurers and later as Salvage Master for international salvage companies including Resolve Marine and Titan Maritime. Since 2008, Mauricio has been President of Houston based T&T Salvage where he manages global operations in response to salvage, wreck removal, oil spill and other maritime and energy sector emergencies. Mauricio maintains an active relationship with the US Coast Guard and was the US appointed technical co-ordinator for salvage following Hurricane Katrina. As a past President of the American Salvage Association, he brings a wealth of expertise to BGL. Nick Henry is the CEO of James Fisher & Sons plc, which over the past decade has grown to be Britain’s largest Marine Services company with an extensive range of activity which includes salvage services. Nick brings a wealth of experience and expertise in the sub sea, fleet management and salvage world which BGL intends using to the full. Nick was appointed as CEO of James Fisher and Son’s plc in 2004 having joined the company in 2003 as a Managing Director of James Fisher Tankships Ltd. Prior to this Nick worked for 20 years for P&O Containers and P&O Ports, of which 10 years were in senior management positions based in Singapore, Hong Kong, Australia, Netherlands and the Indian Sub-Continent. Having spent over 30 years working in the marine subsea industry, encompassing deep sea saturation diving and ultra-deep water robotic intervention, Will leads the salvage team. Will has been involved in some of the world’s largest and most challenging marine engineering and oilfield decommissioning projects including the Piper Alpha disaster, the recovery of the Kursk and the salvaging of the Francois Vieljeux. More recently, Will has conducted preliminary survey expeditions on various wrecks BGL has identified as targets using state of the art vessels equipped with the latest in marine survey technology. New Finance Director identified, more information and biography to follow. Benton leads the financing, administration and landside operations of the company. 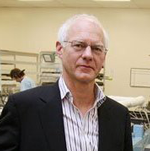 He is an experienced founder and CEO of several advanced materials and processes technology companies that have established significant markets worldwide. 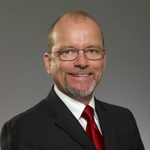 He is currently involved in commercializing novel high performance nano-structured titanium metal products for use in subsea equipment and the oil industry. 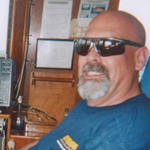 Mark is an accomplished marine manager with an excellent knowledge of marine survey systems and deep water salvage and recovery techniques, having started his career as a submariner on USS Dolphin, the world’s deepest diving submarine. He subsequently spent 5 years at Odyssey Marine Exploration, managing expeditions that discovered Black Swan, HMS Victory, SS Republic and five WW11 German U-boats. He has conducted numerous other expeditions in the Atlantic, Western Approaches, Caribbean and Mediterranean, operating in depths from 300FSW to 17,000FSW. Seb, a fully qualified marine engineer, has huge knowledge of the marine oil and gas industry as well as shipwreck salvage enabling him to design and implement subsea salvage systems such as electro-mechanical grabs and Remote Operated Vehicle tooling skids for use on recovery projects. 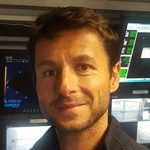 Seb worked with Will on the Francois Vieljeux and has been involved in search, identification and survey operations utilising side-scan and acoustic multi-beam survey systems on SS Arabic (1915) and TSS Hesperian (1915), both possible BGL targets. BGL has exclusive access to 4 dedicated research teams located in UK, USA and Canada. The teams have spent some 25 years accumulating 8 million digitized documents which provide substantive evidence of which sunken ships carried the valuable cargoes. Records of these shipping losses are scattered globally throughout Government archives, maritime museums, banks and National Record Offices both public and privately sealed to which our research teams have had access. Widespread research is constantly undertaken with existing research being further validated and previously unknown losses continually being brought to light. Funding on BGL is completed and all available shares have been allocated. Following successful recovery, BGL intends to pay out in full net profits save for retention of 2x each years Cluster Salvage costs. In each year, following payment to HMG, no further distribution to any participating party until Investors have recouped their total investment. In Year 3, assuming full investment recoupment and appropriate reward, all initial investors will be carried forward on terms to be agreed.